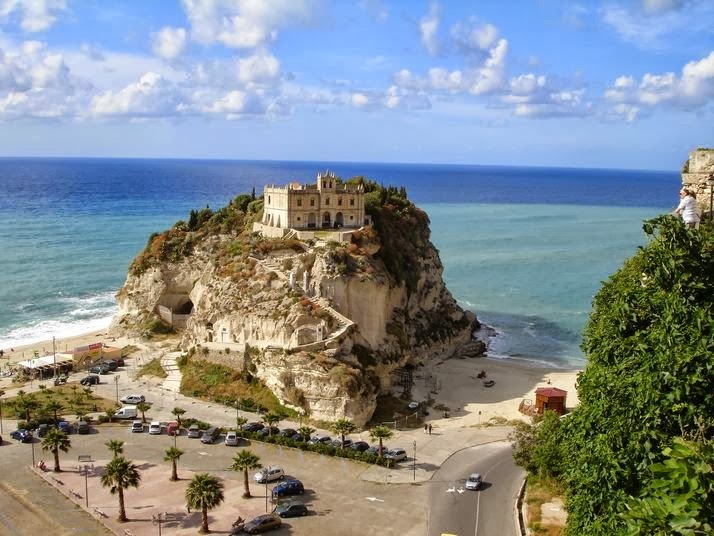 Calabria is located in the southernmost part of the Italian peninsula. It is popularly known as Italy’s best-kept secret. It is cradled by the turquoise Mediterranean Sea, which makes the region home to a wide array of beautiful beaches. The coastal areas around Calabria make the region a popular summer vacation spot.